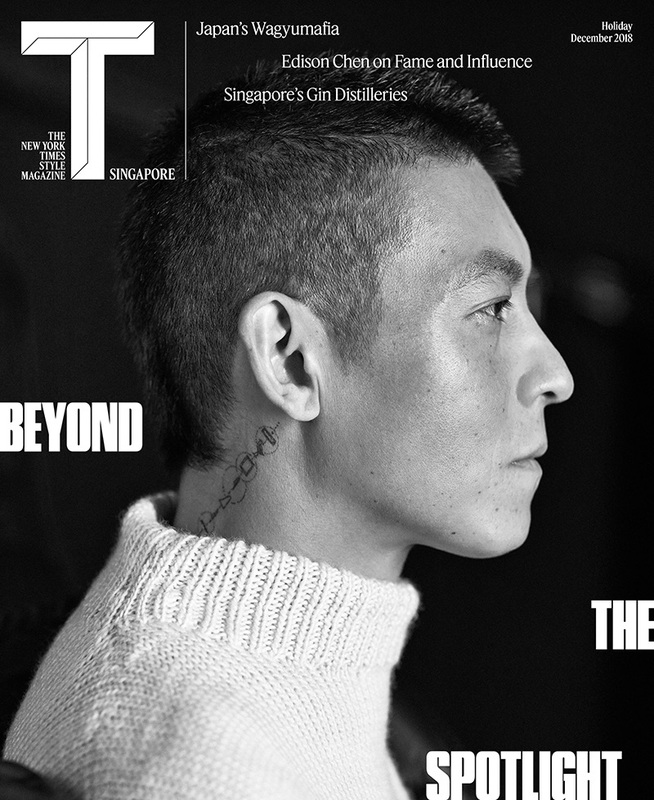 Edison Chen covers the December 2018 issue of The New York Times Style Magazine Singapore . Edison Chen visits The Polo Bar as he connects with The New York Times Style Magazine Singapore for its December 2018 issue. Chen pays tribute to the iconic work of Ralph Lauren by wearing pieces from the designer's various lines. Gregory Woo outfits Chen in casual and formal looks. Meanwhile, Russell James photographs Chen. Fresh off attending Ralph Lauren's 50th-anniversary party, Chen talks to the magazine about his collaboration with Lauren's POLO line. 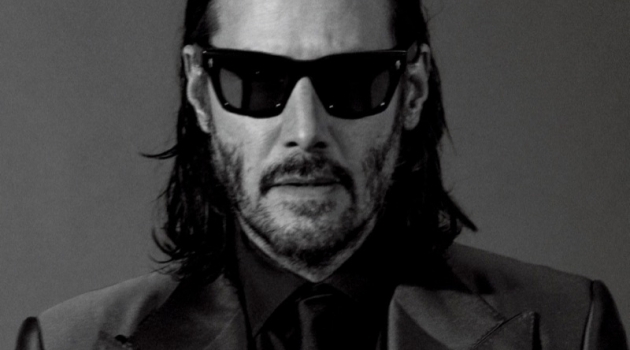 He explains that it's the most challenging [project] I ever had. Chen continues, I don’t want to put a logo on something and say Hey, we did it. 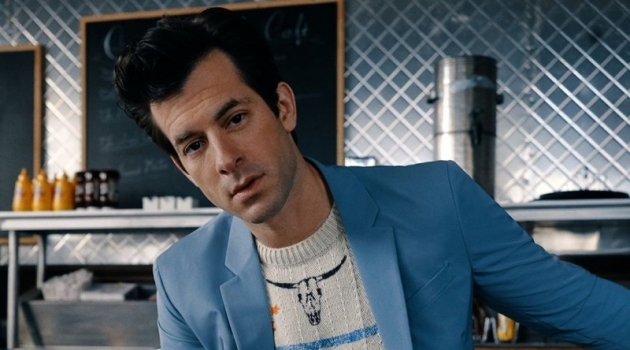 I want to penetrate the market further so that it makes sense with this Chinese identity and how to infuse that into [Ralph Lauren’s] 50 years of heritage and make sense [of] it, not gimmicks. Read more at TSingapore.com. Donning a Ralph Lauren tuxedo, Edison Chen covers The New York Times Style Magazine Singapore . Appearing in a new photo shoot, Edison Chen wears a Ralph Lauren sweater, coat, and trousers. Dressed for the holidays, Edison Chen wears Ralph Lauren. 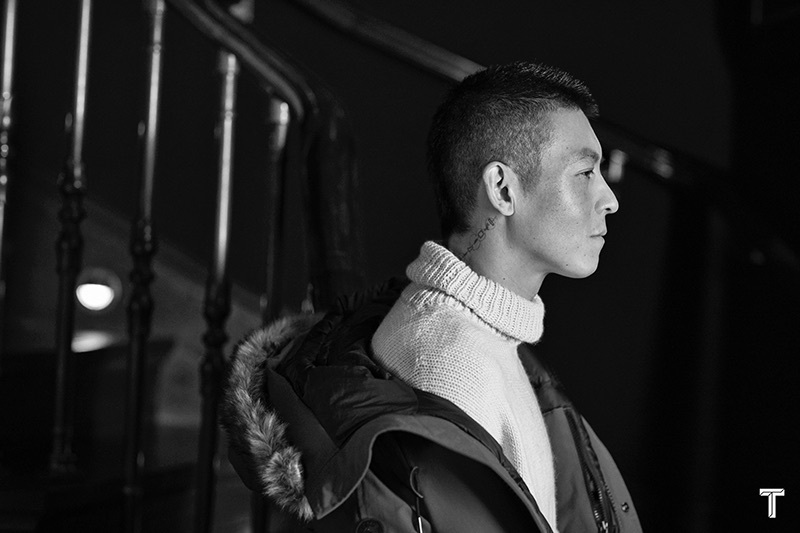 Delivering a side profile, Edison Chen sports a Ralph Lauren turtleneck sweater with a POLO Ralph Lauren parka.